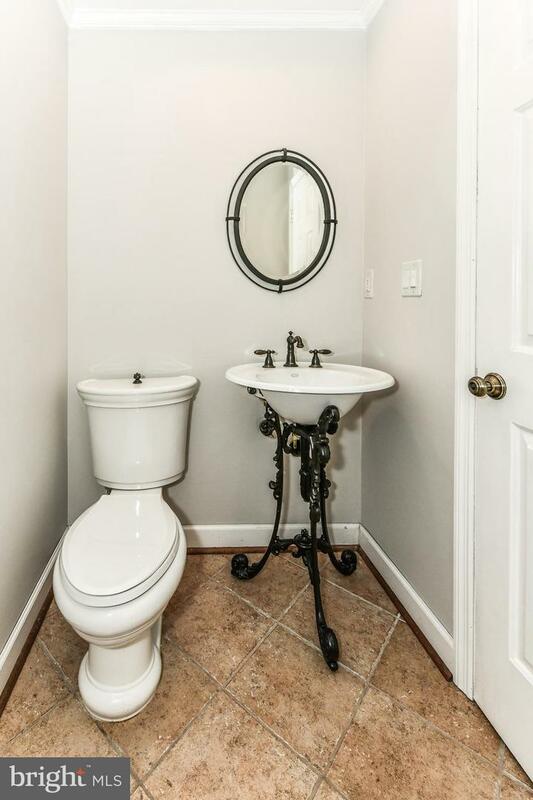 **Recently updated and upgraded. 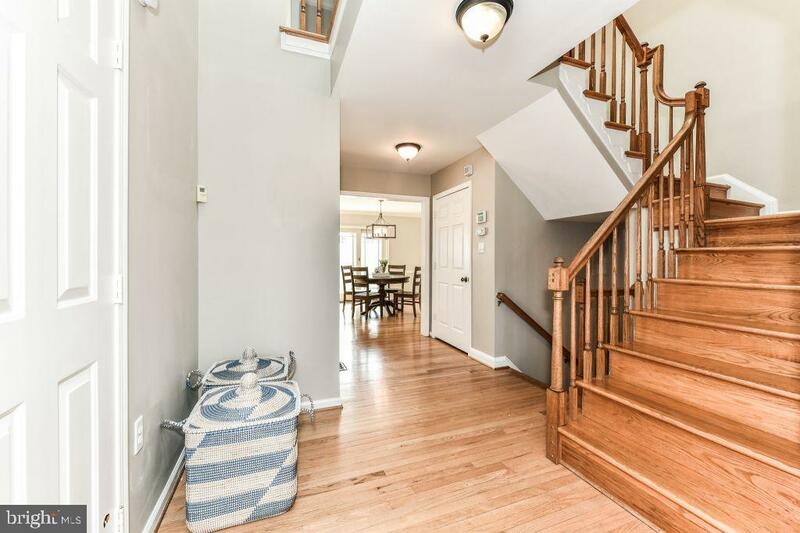 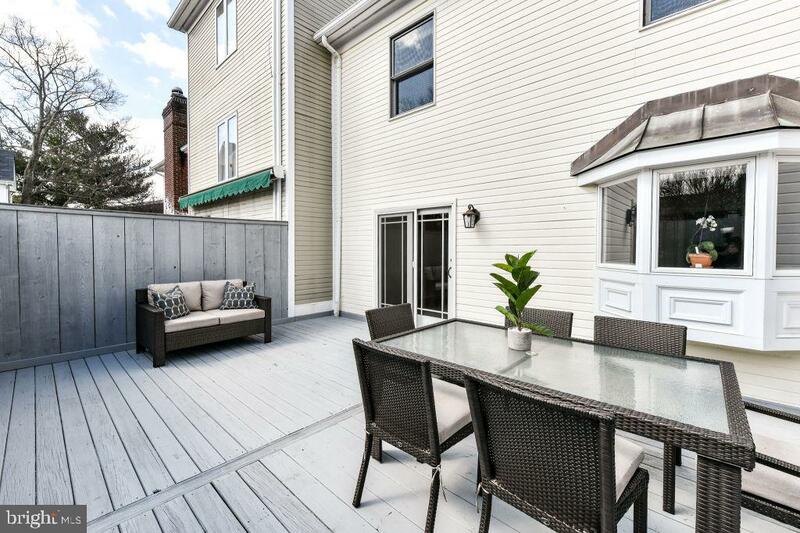 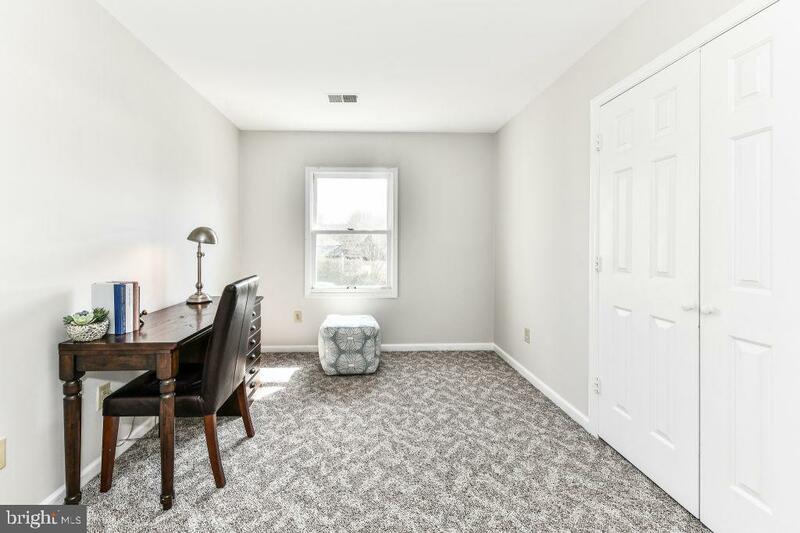 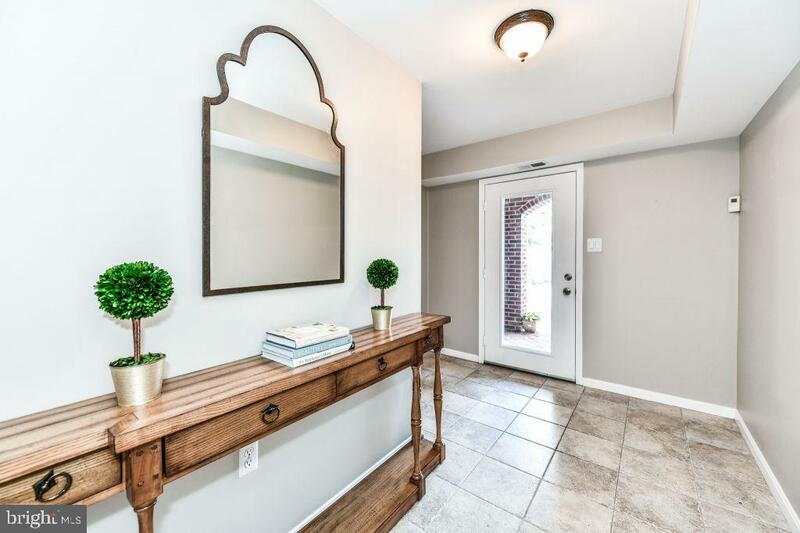 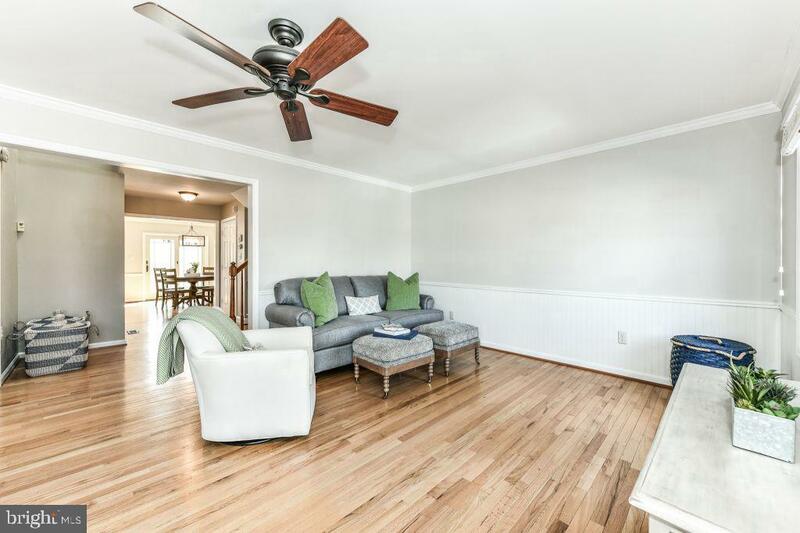 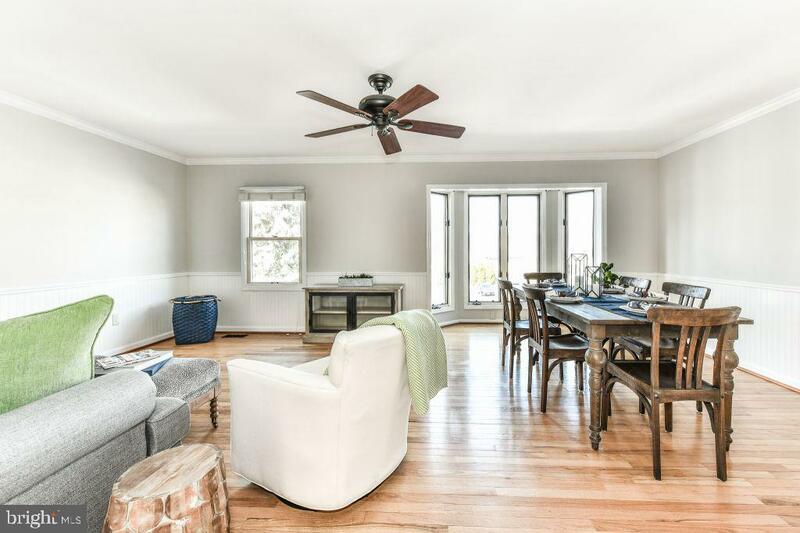 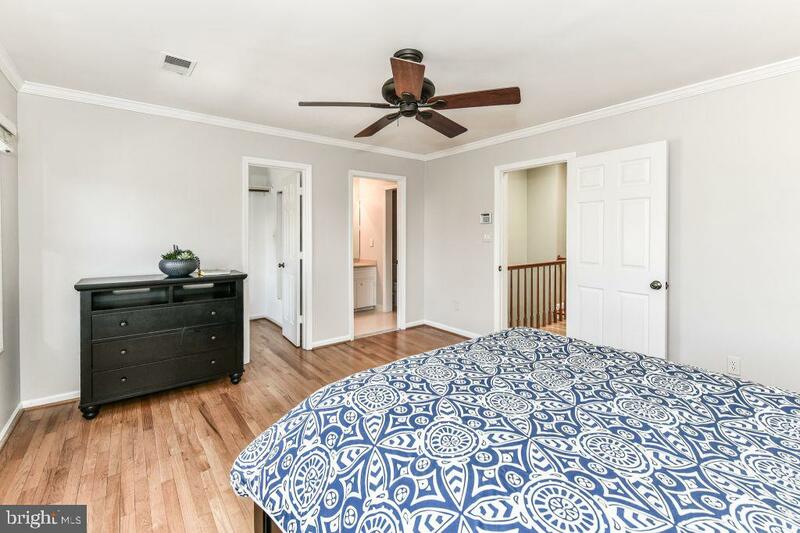 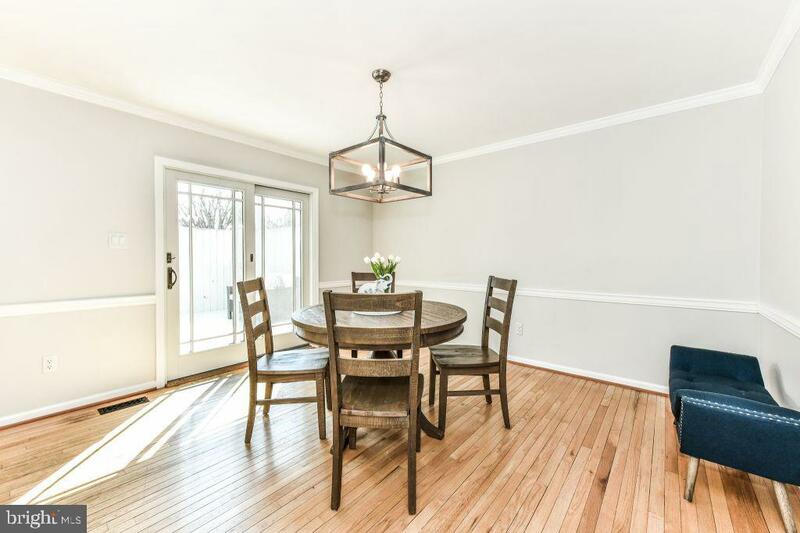 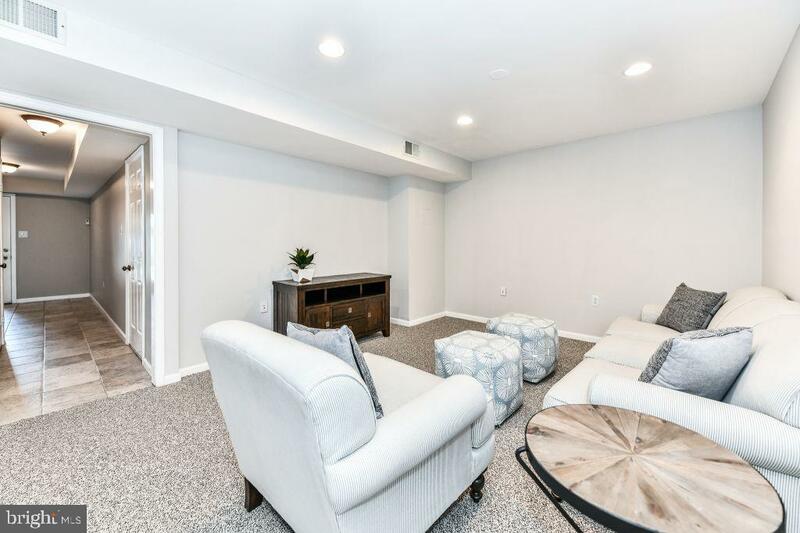 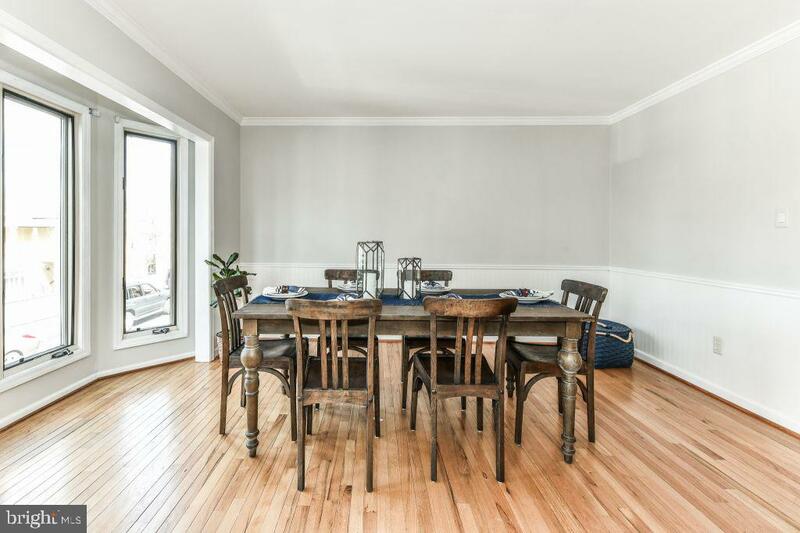 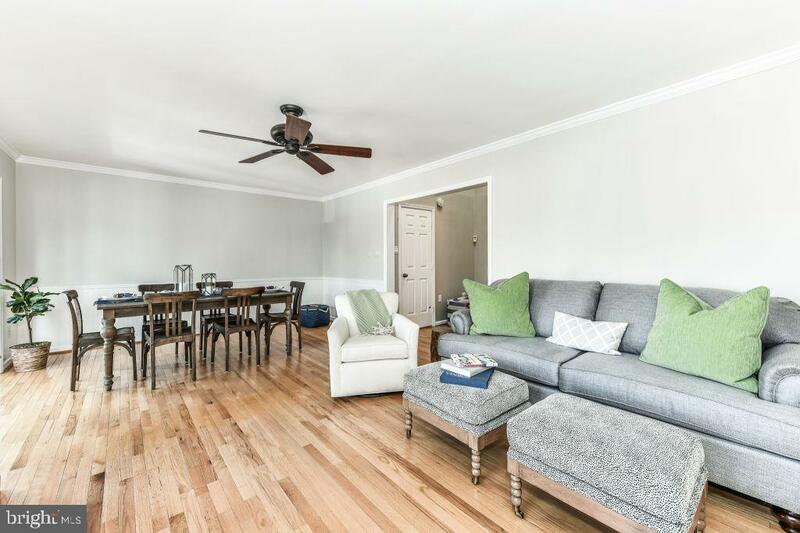 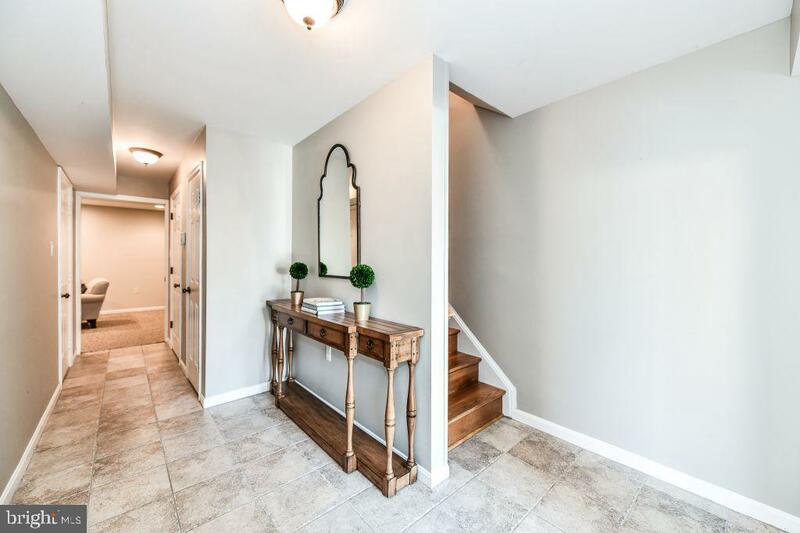 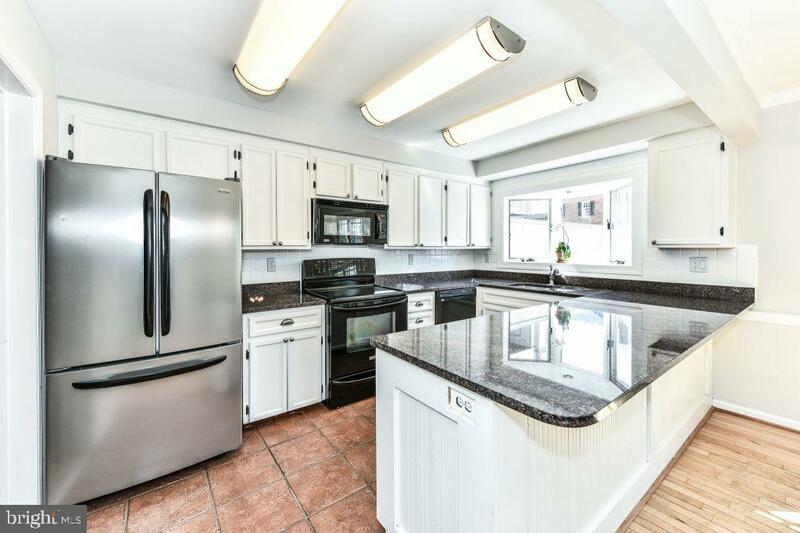 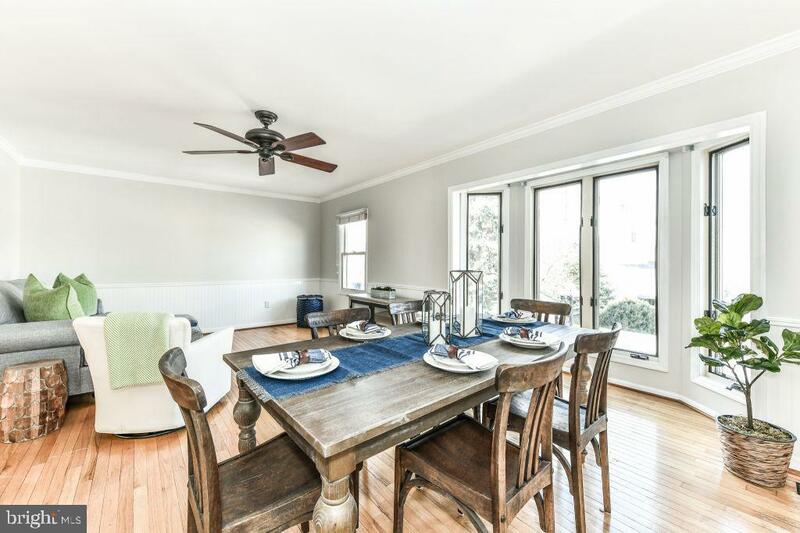 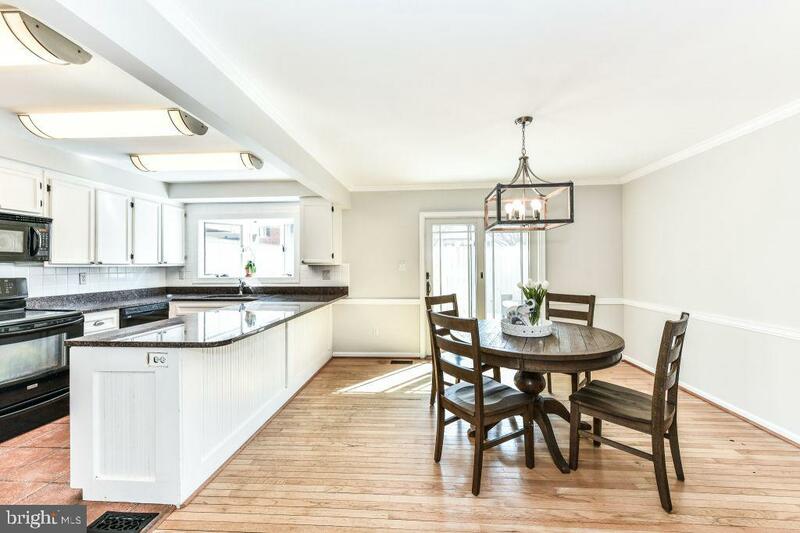 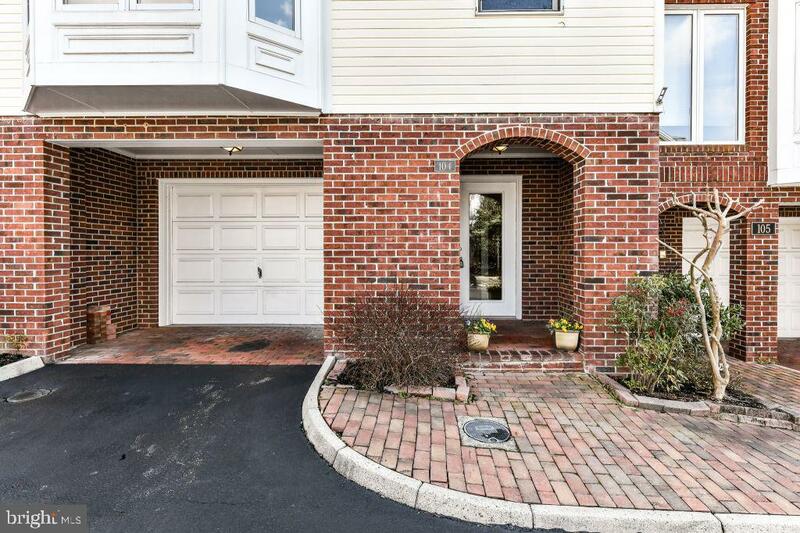 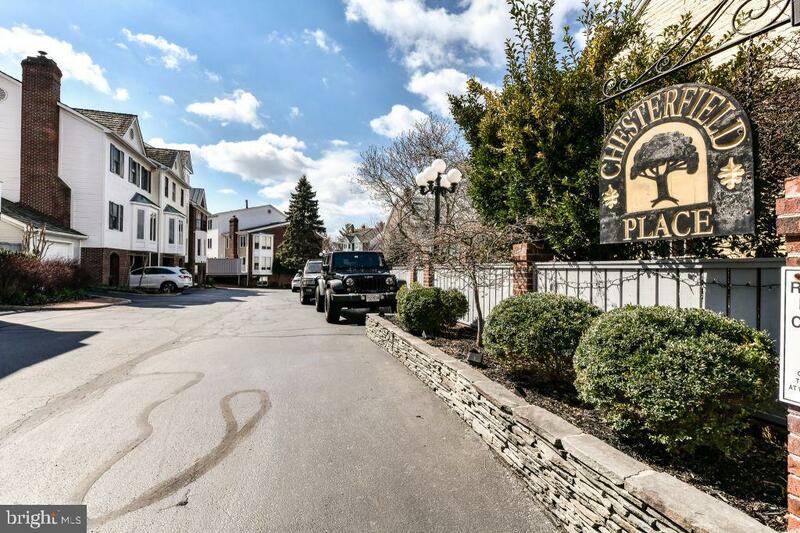 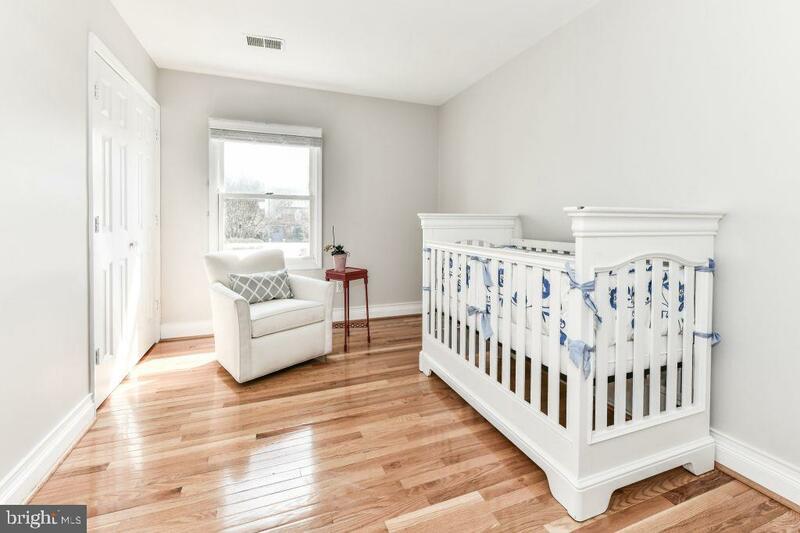 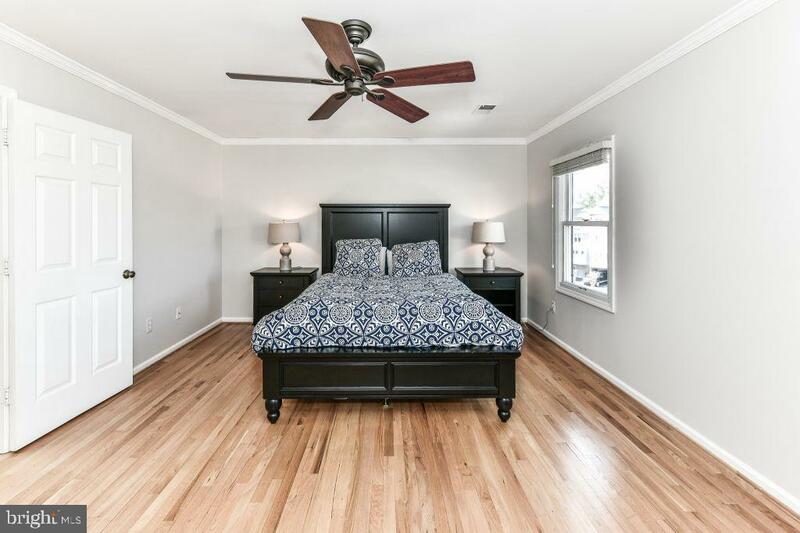 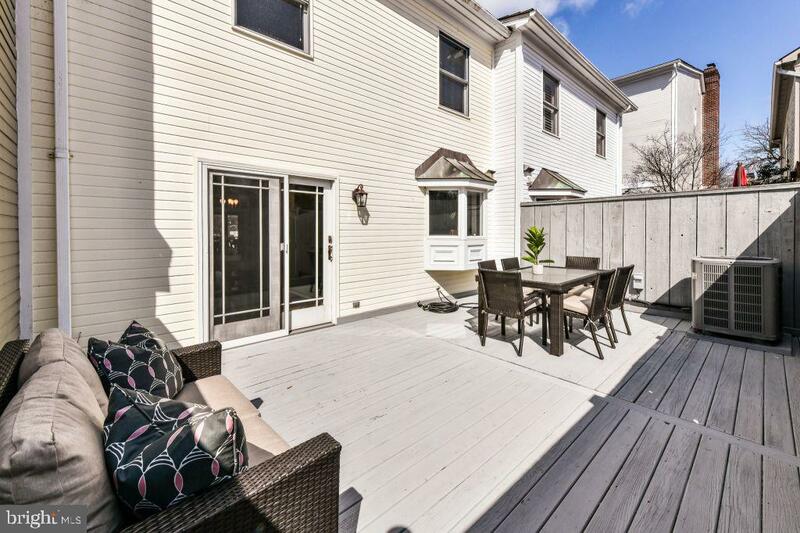 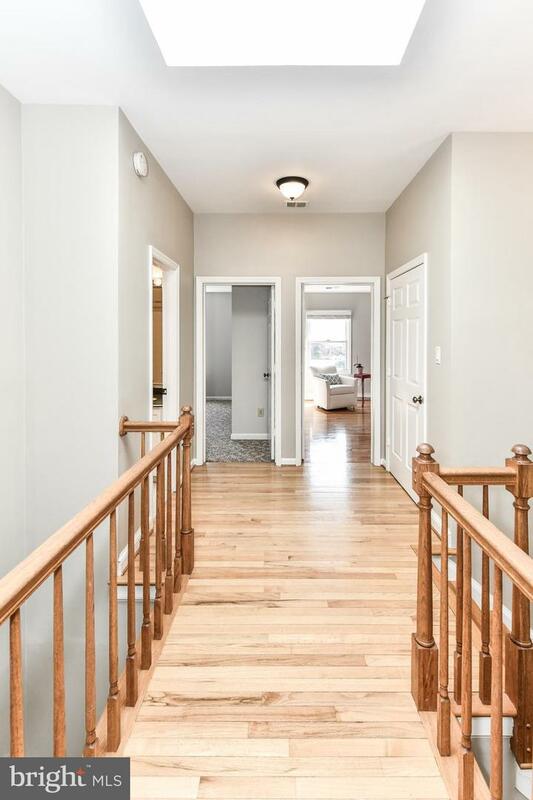 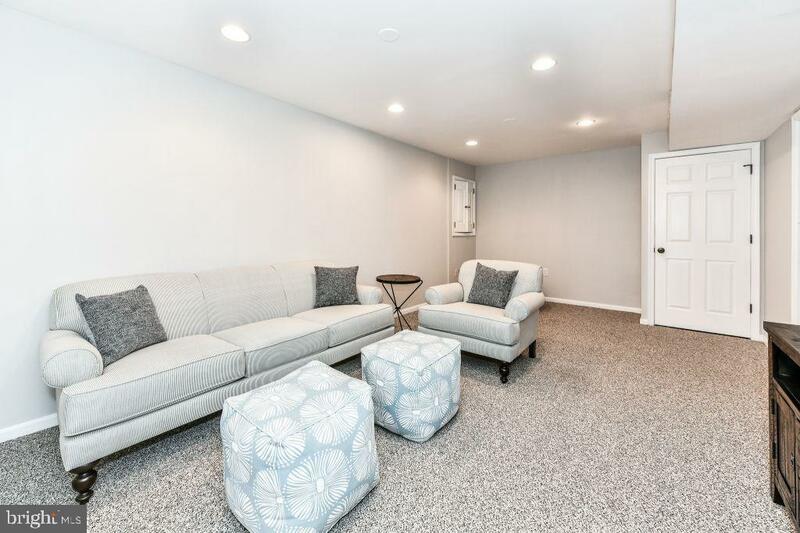 All new paint, refinished hardwood stairs, and lots of other updates** Rarely available, pristine 3 level town home located in the heart of Historic Leesburg in Chesterfield Place. 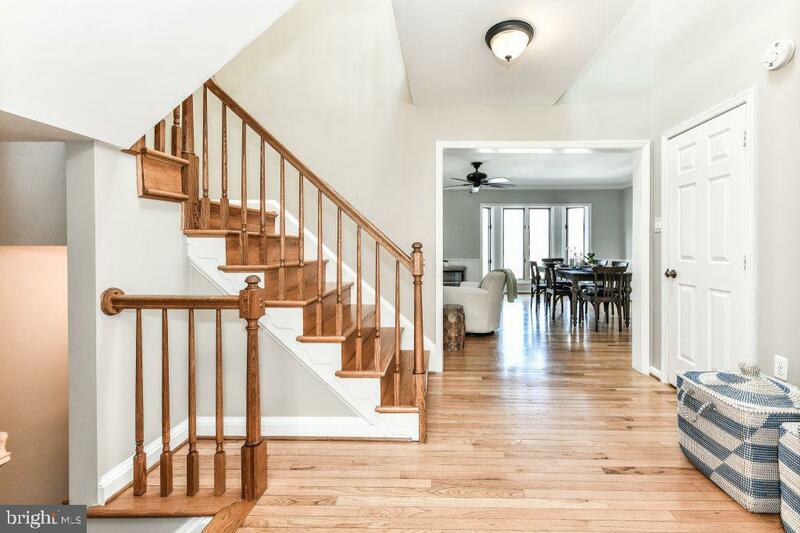 2,434 sq ft of spacious living areas including 3 bedrooms, 2.5 baths, Hardwoods on entire main level, gourmet kitchen, granite counter tops, and private back deck. 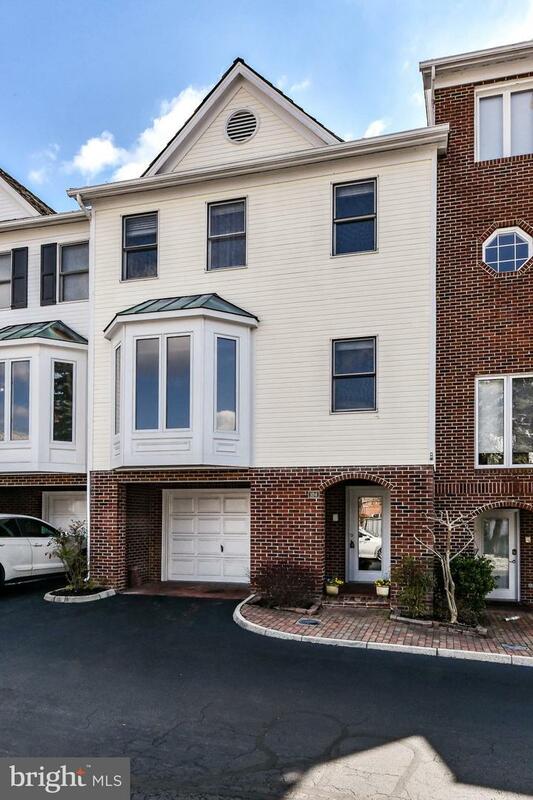 The one car garage and additional parking space completes this perfect 10!